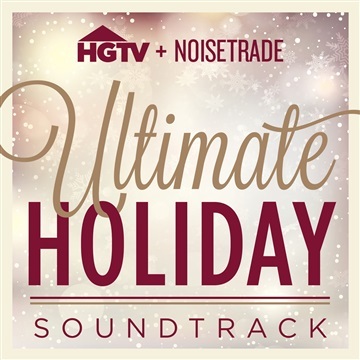 This year, we joined forces with our friends at HGTV to bring you the HGTV + NoiseTrade Ultimate Holiday Soundtrack. Part modern interpretations of classics, part original soon-to-be classics, this 30-track holiday extravaganza is sure to spice up your eggnog. With songs from artists such as Over The Rhine, Josh Garrels & Mason Jar Music, Jillian Edwards, Jars Of Clay, Brooke Waggoner, Dave Barnes, and Katey Laurel, there’s something for every night before Christmas.